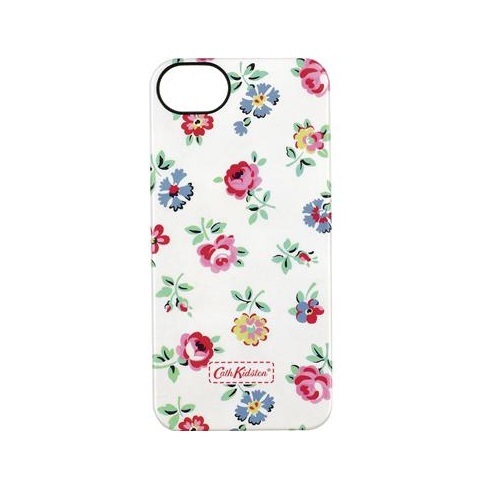 Even MORE new iPhone 5 cases now in stock! You won’t find a wider choice anywhere else. 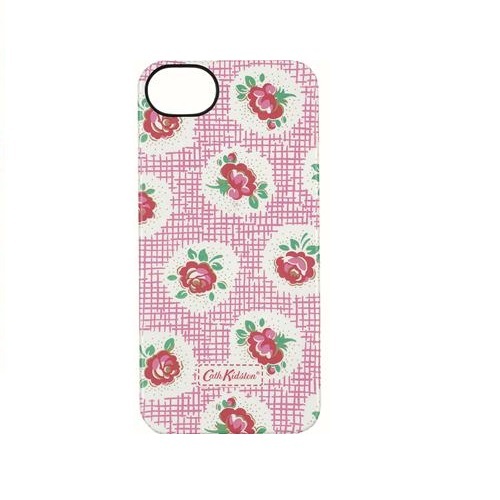 Have a look at our new Cath Kidston designed iPhone 5 cases. Enhance and protect your iPhone with these stylish snap-on shells, that are slim and lightweight, so you’ll hardly notice your device in your pocket! These cases also add a little colour and fun to your precious iPhone, keeping it safe from knocks and scratches and it offers full access to all functions and ports. It’s easy to spot in your handbag too! 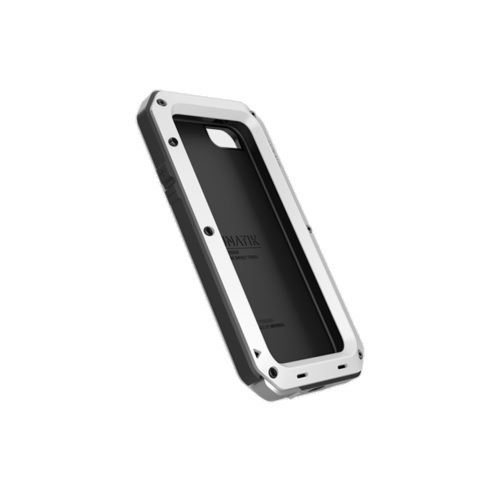 But, if you’re looking for something more heavy duty, then you’re bound to be blown away by the new Minimal Lunatik iPhone 5 cases. We’ve never seen anything like them before! 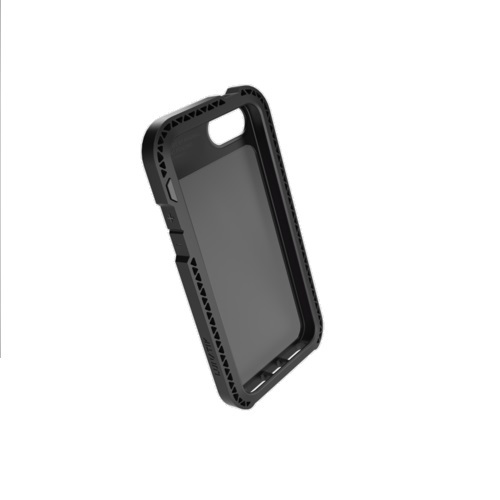 The FLAK Dual-Layer Jacket case for your iPhone 5 is lightweight armor for your iPhone 5 constructed out of two low profile layers of protection. 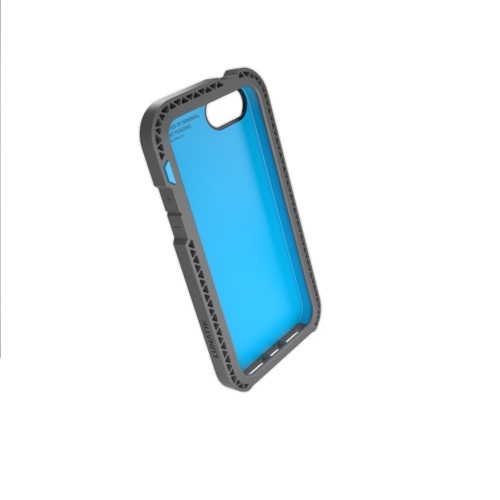 With an internal soft TPU material and an external hard polycarbonate outer shell, the materials are interlocked creating a thin, protective jacket for the iPhone. Then there’s the SEISMIK iPhone 5 case. It’s suspension frame is built for the unexpected everyday drops in life. SEISMIK utilises the same patent-pending Impact Truss system of the TAKTIK series, providing a lean and mean case with serious drop protection for your iPhone. 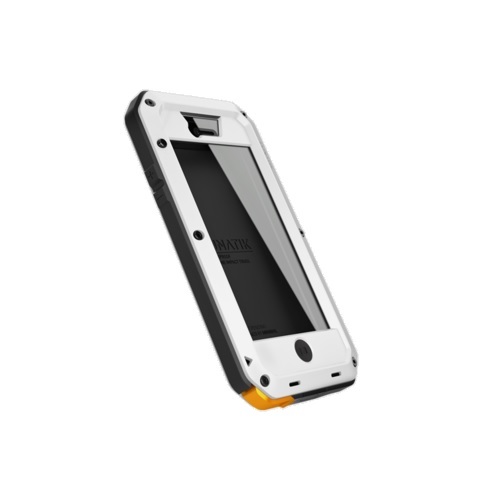 TAKTIK EXTREME…this beast of an iPhone 5 case offers the highest level of overall protection that we’ve ever seen! EXTREME delivers refined and ultra-rugged protection from impact, drops and screen damage as well as water and dust ingression. Featuring an industry-first Corning® Gorilla® Glass impact lens for screen protection, EXTREME provides shatter protection without compromising touchscreen responsiveness. 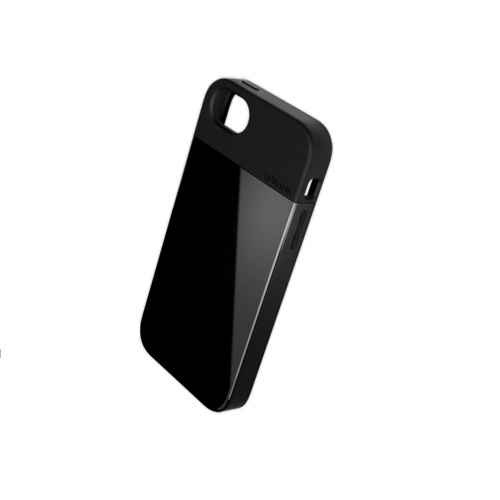 You actually have to screw secure this case around your phone – doesn’t get safer than that! 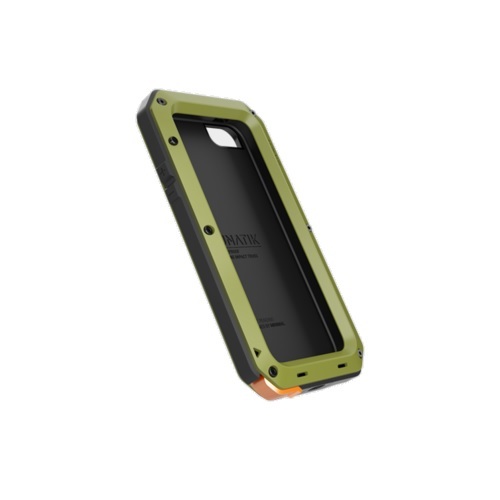 And also now available is the TAKTIK STRIKE case for iPhone 5. 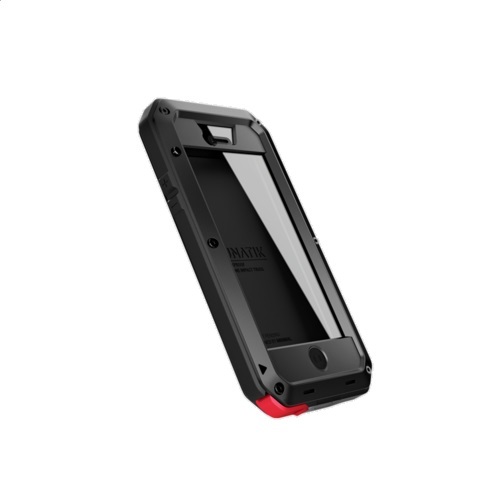 This bad-boy is designed to protect your device from the most severe impacts and drops. STRIKE features the same shock absorbing, 9mm Patent-Pending Impact Truss and ballistic bezels as TAKTIK EXTREME, as well as sealed audio and charging ports. 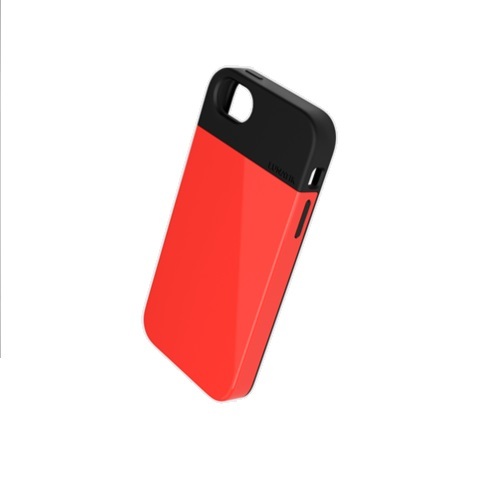 For more on all these great iPhone 5 case, head to our website – www.soundzdirect.com – where you can also buy from us directly!